CBG offers an exclusive distinct to our customers that you can't get anywhere else. This product is a good fit for self-employed business owners who need help with tracking income and expenses. This is only good for self -employed businesses, if you need to track more than income and expenses you need to look at QuickBooks Online or Quickbooks Desktop. This version of QuickBooks will not transfer to QuickBooks Online or QuickBooks Desktop, you will have to start over. If you need support deciding which product is right for you, book a free consultation with our team. 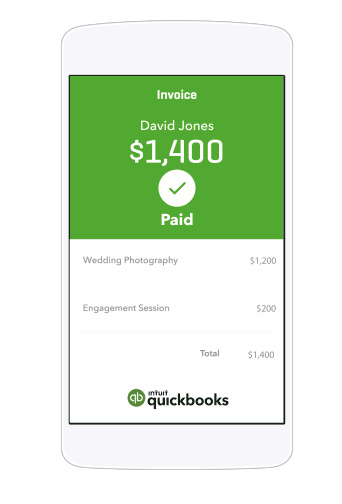 QuickBooks Self-Employed can be paired with QuickBooks Payments. Learn more!